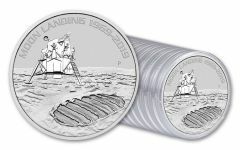 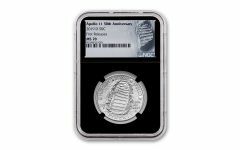 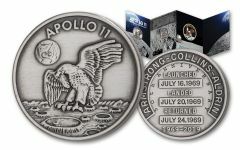 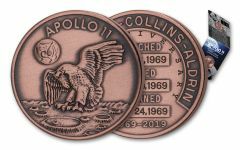 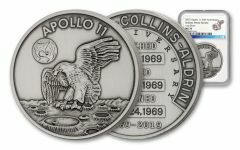 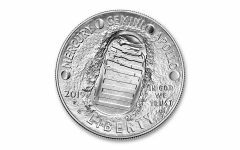 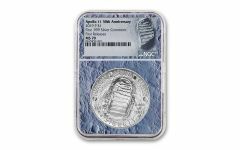 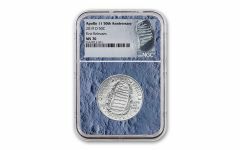 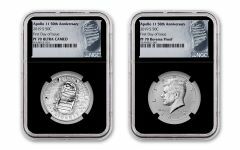 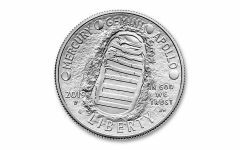 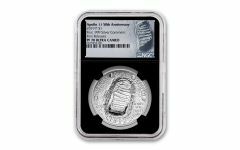 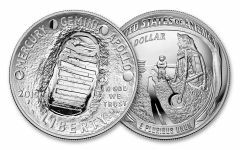 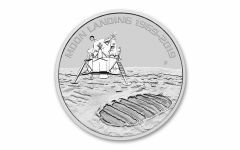 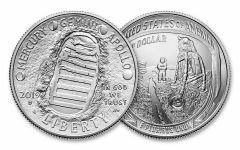 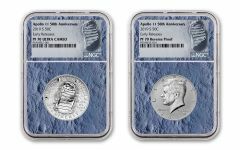 National Coin Week 2019: Celebrate with Savings! 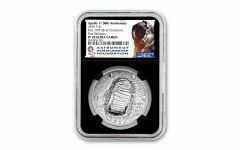 Celebrate American Numismatic Association's 96th annual National Coin Week by taking up to $60 off your qualifying purchase of non-bullion items site-wide using the coupon codes below! 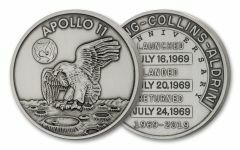 Hurry, savings end 4/27/19 at 11:59pm CT. 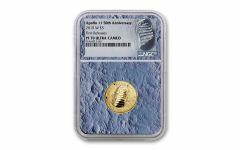 Coupon valid towards non-bullion items, exclusions apply.